what’s up with maple lawn? anyone else notice that maple lawn doesn’t seem to be catching fire like expected? built in 2005 and publicized as a mixed use community, it seems like maple lawn hasn’t blossomed like many have expected. as the community grows and more and more move into the area, maybe it will thrive more but as of this point many years later it seems to be lackluster at best. i recently heard that the AAA offices might be moving out of their location there and back to columbia off of snowden river parkway and route 32. if that happens, it will be another company in the long line of companies that tried to have a location there that have failed. granted, it’s not the greatest economy these days, but match that with it’s location, it doesn’t seem to be drawing many people who don’t live close by. trapeze (correction from wordbones, thanks!!) green turtle, maggie moo’s, a pizza place that i can’t recall the name, and several other restaurants have tried to make it over there and have closed. the latest to close up is pita and rye. although it is believed to be temporarily closed per their website, it isn’t drawing customers to the area. one the bright side, a new harris teeter location opened up awhile back and they added a fast food chain, which should do well because there aren’t many options like that in the area. ultimately, i like the area and hope it does well, but it doesn’t seem to be going that way. we haven’t been to the looney’s that replaced the green turtle yet and weren’t impressed with pita and rye so we’ll see what’s next. that end of the county needs more options in my opinion so when facci and kloby’s, at johns hopkins road, are too crowded there is somewhere else to go eat and shop. 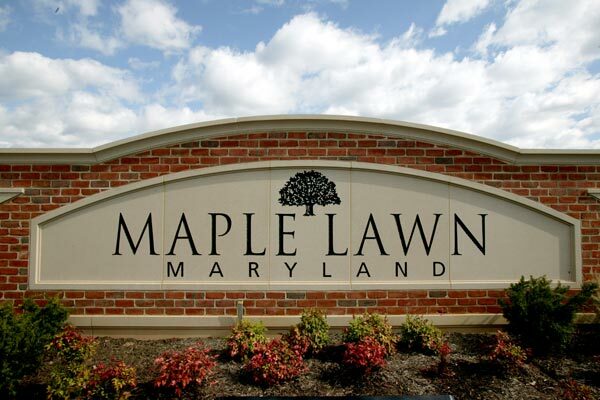 do you visit maple lawn? is it too far from traditional columbia for you to visit? just don’t make it to that part of the county? Nice post. I think Maple Lawn will do fine over time but they missed one key element in their business district…residences. Sure, there are residences just down the road but its not quite the same. A small point, the restaurant that Looney’s replaced was Trapeze, not Green Turtle. Thanks for the comments, WB! Yeah, I think it will as well. Just a waiting game for the businesses if they can sustain that. I will make sure I get that corrected. Thought it was GT but it makes sense that it wasn’t given there is one by Apple Ford.